Get to know yourself better by answering these 30 questions that reveal your passions and purpose in life. 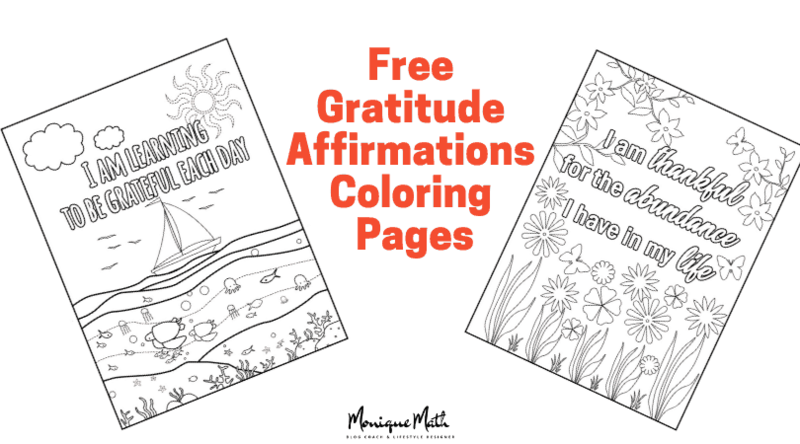 This is a complete life audit designed to bring you mental clarity and focus so you can get to know the REAL you and live your best most authentic life. Get started with these resources that will help you to build your online business today. 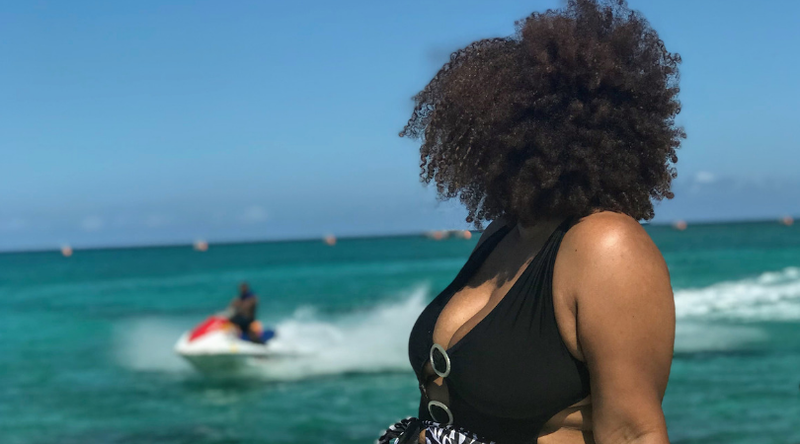 Know where to focus your efforts, get help to find your purpose and passion in life and gain the mental clarity you need to become an online business owner. 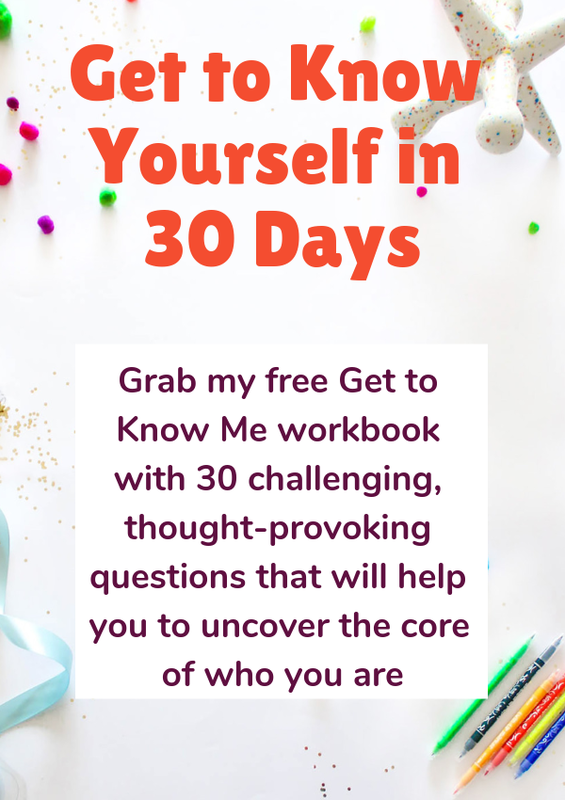 The GTKM Workbook is a complete life audit, uncovering your authentic self as you've never experienced before. 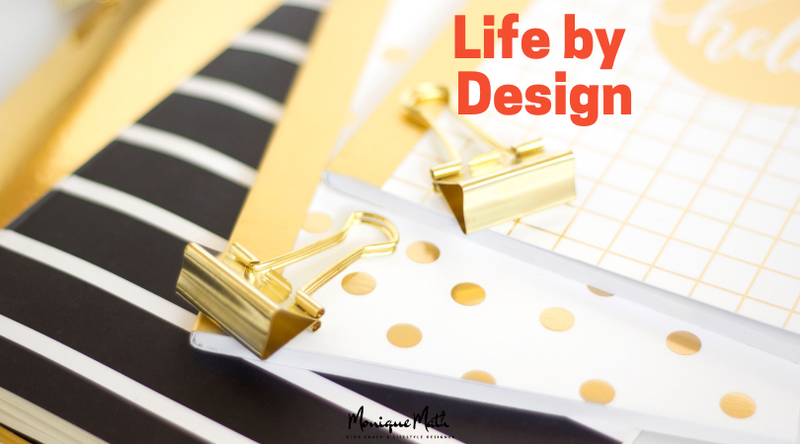 What does it mean to design your life? Explore this concept of taking control over your life, creating a life that you desire doing more of what you love. 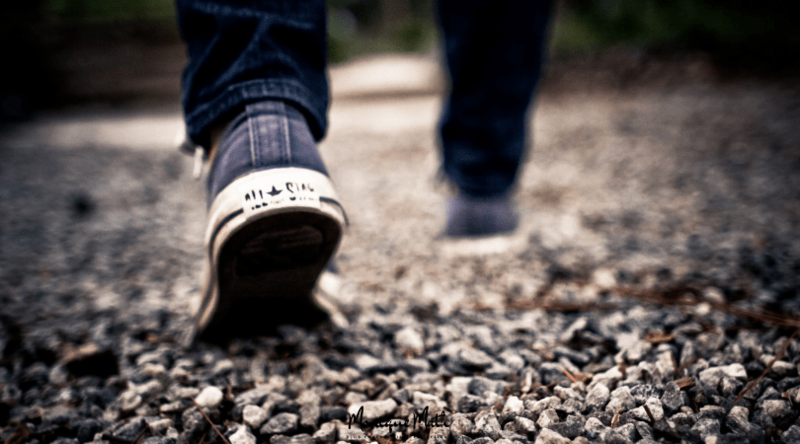 This is a guide to uncovering your purpose in life. You will finally live a life filled with passion intentionally after taking action as guided by the instructions in this book. 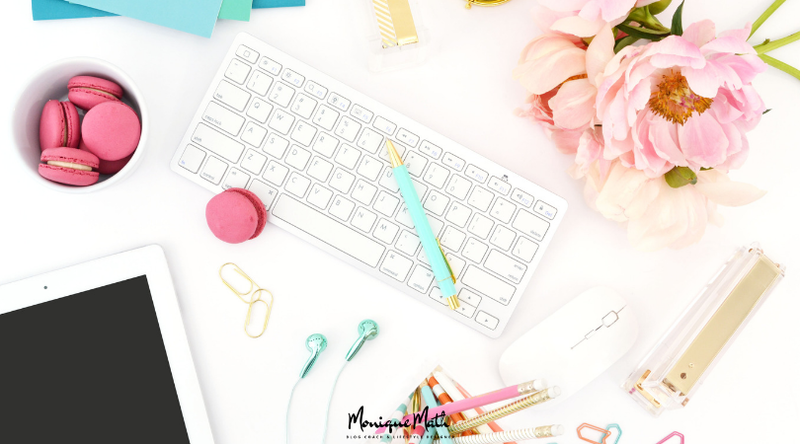 Are you a blogger struggling to get more readers to your blog? 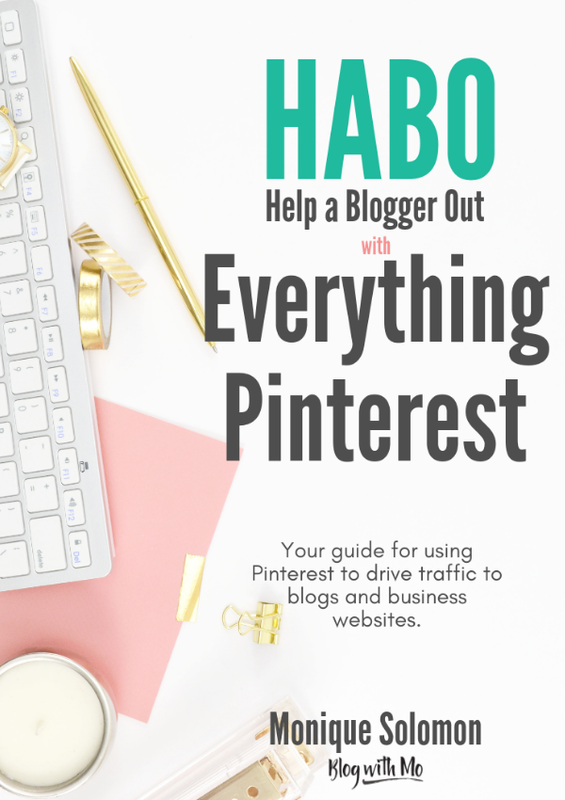 My first ebook, Help a Blogger Out with Everything Pinterest teaches you how to get massive blog traffic for free from this platform. You'll learn how to structure your content to attract more readers and how to grow your blog organically using Pinterest. Discover more of who you truly are! Uncover your purpose and passions in life and begin the journey of creating the life of your dreams. Copyright 2018. Designed with Divi from Elegant Themes. Powered by Wordpress and Siteground.